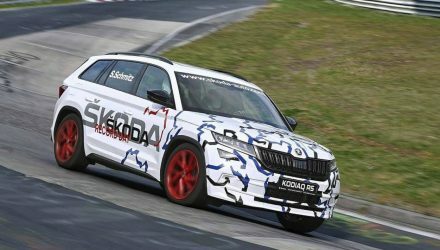 Skoda has become a bit of a byword for ‘clever’, bringing rather ingenuous packaging and features to the masses through its affordable range of models. 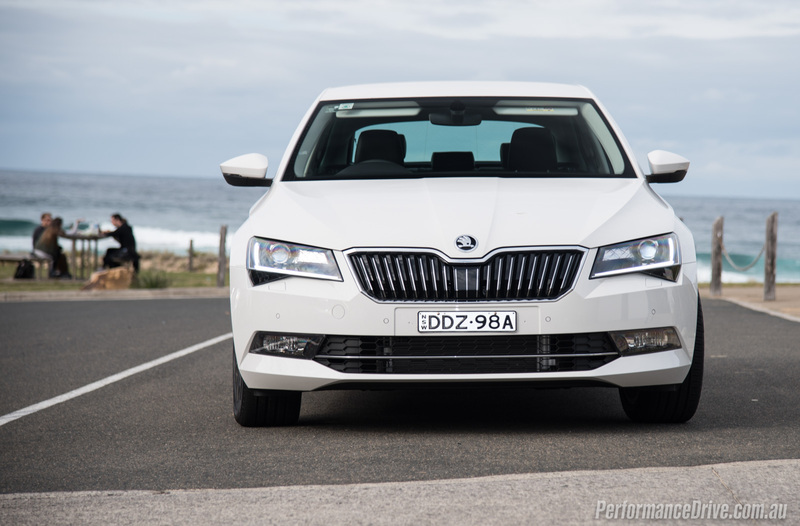 The 2016 Skoda Superp is one of the latest. 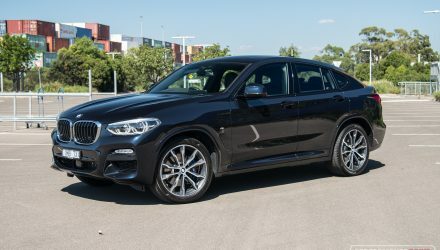 And on first impressions, it has the looks, the efficiency, and the performance to really shake up the diminishing large car market. Buyers will soon have to turn elsewhere when the locally-made large cars go out of production. The new Superb is already making noticeable tracks in the segment in Australia, with monthly sales on a steady rise since this new model was introduced in March. 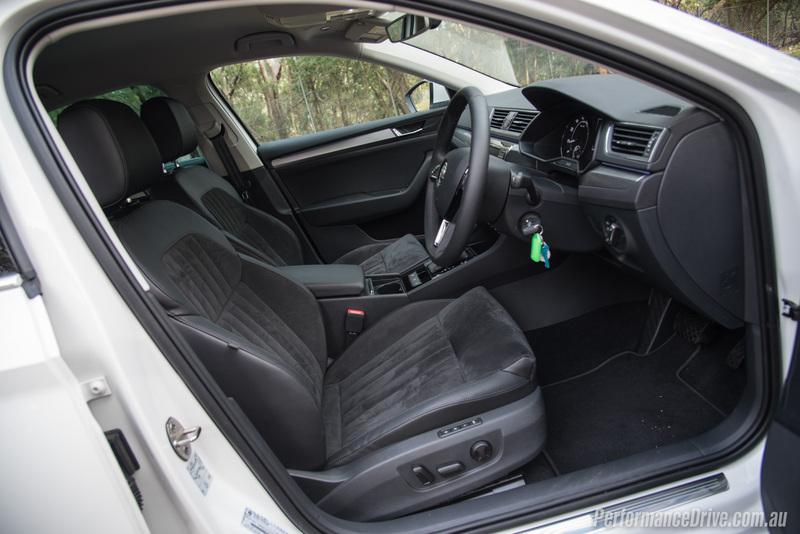 The local arm is offering a pretty big variety of variants too, spanning from the 162TSI petrol (as tested), to the 140TDI diesel, to the very tempting 206TSI flagship. These can be had in sedan and wagon format – 206TSI wagon is on our wishlist. 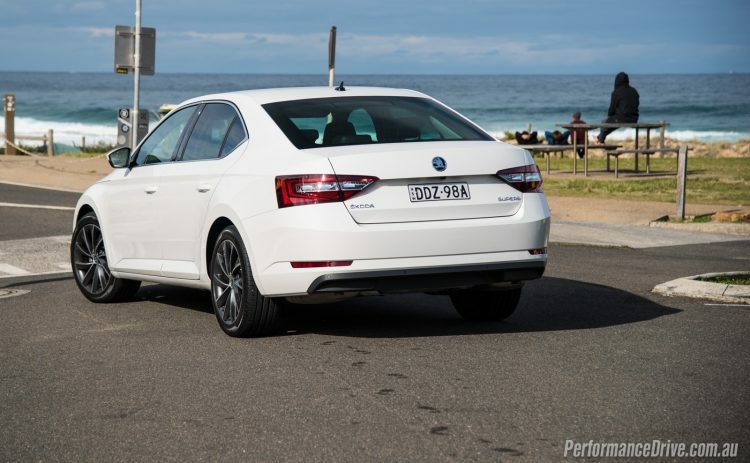 Being the entry-level brand under Volkswagen Group’s umbrella, the Superb is reasonably priced. The model we’re testing here starts from just $39,990. 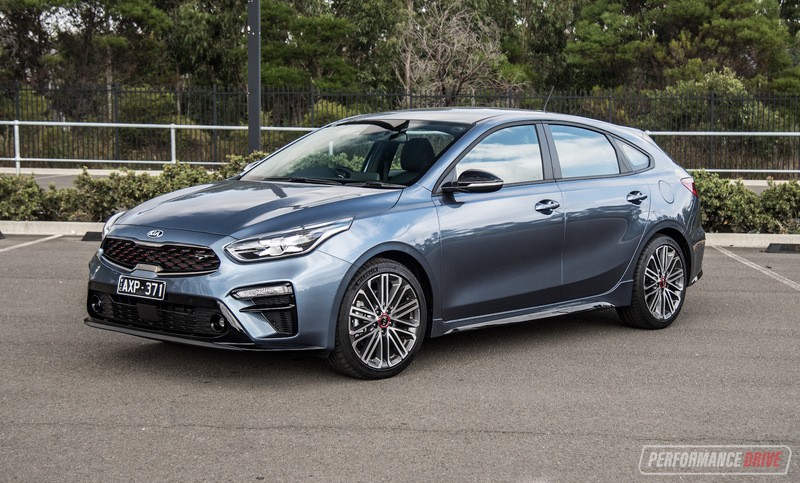 When you take into account the level of standard features, you soon realise this is a promising model to replace the Aussie legends. 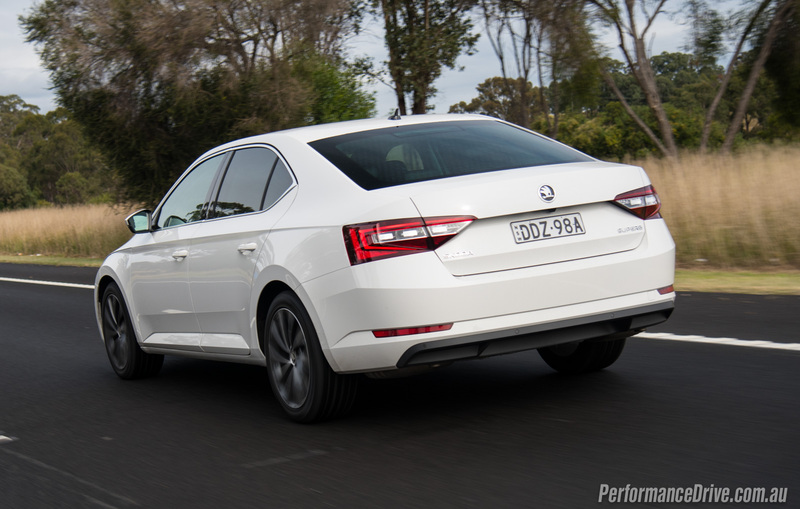 The previous-generation Superb never really made a dent in the Australian car market. 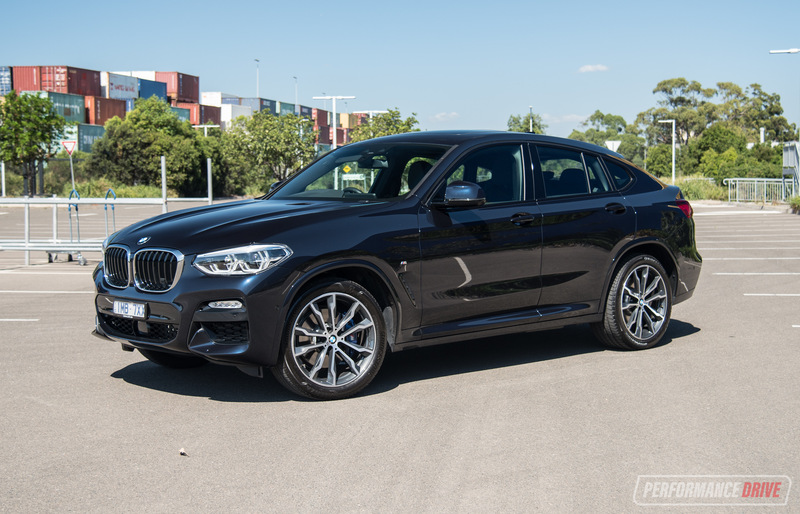 However, it has been a favourite overseas, especially among VIP driving services and taxis. 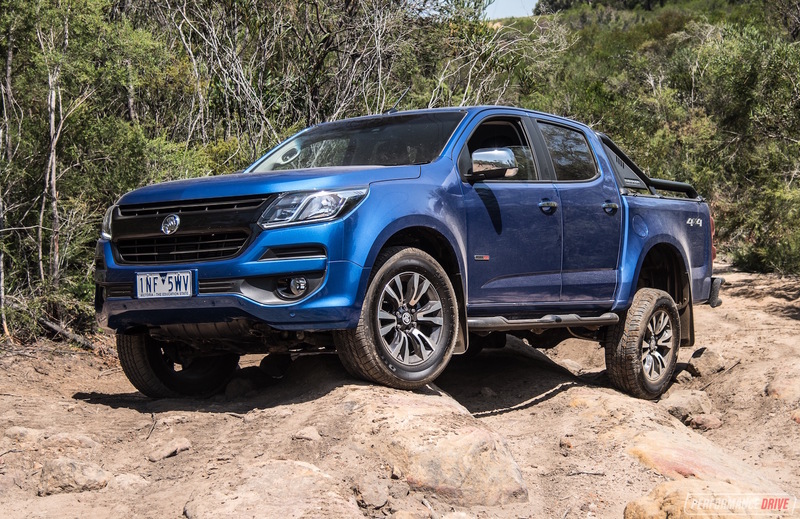 The latest model is larger and more advanced than ever before, and it’s no mistake Australians are noticing. 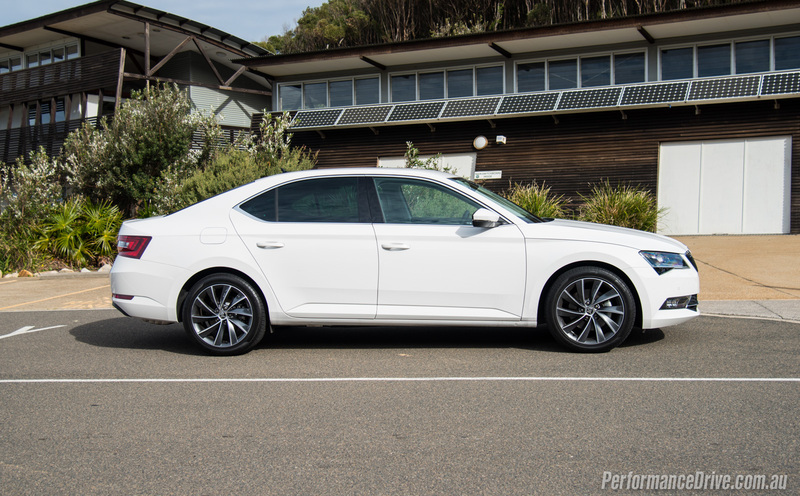 It measures 4861mm long and 1864mm wide, making it 100mm shorter and only 35mm narrower than a Commodore sedan. This gives you some idea of its size. It doesn’t look that big when walking up to it, but the way Skoda has packaged the cabin makes it much more roomy than you expect. 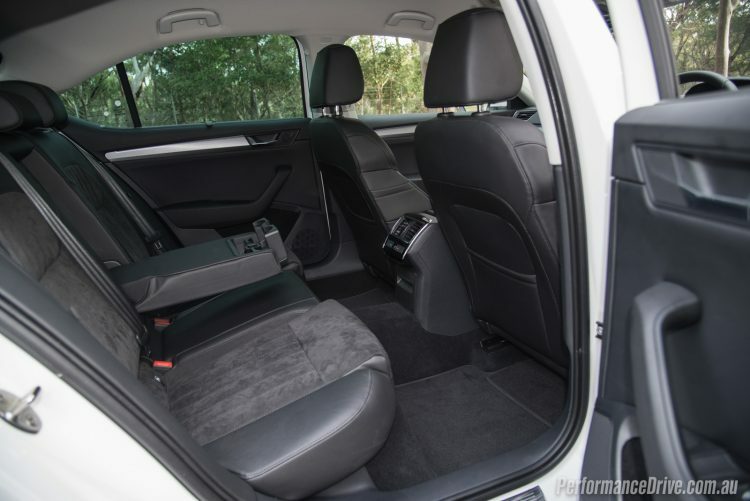 Rear legroom is especially accommodating, offering just as much if not more than some of the Aussie rivals. 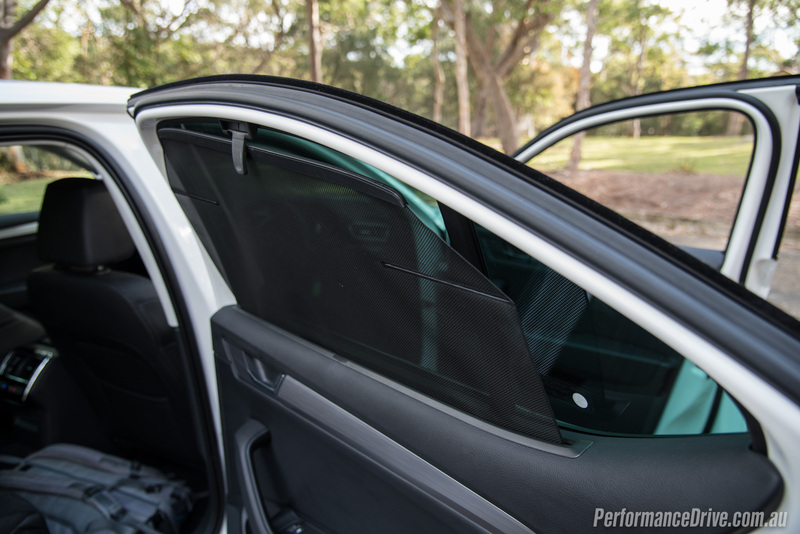 There’s also climate vents, pull-out door blinds, and a separate power socket for rear passengers. 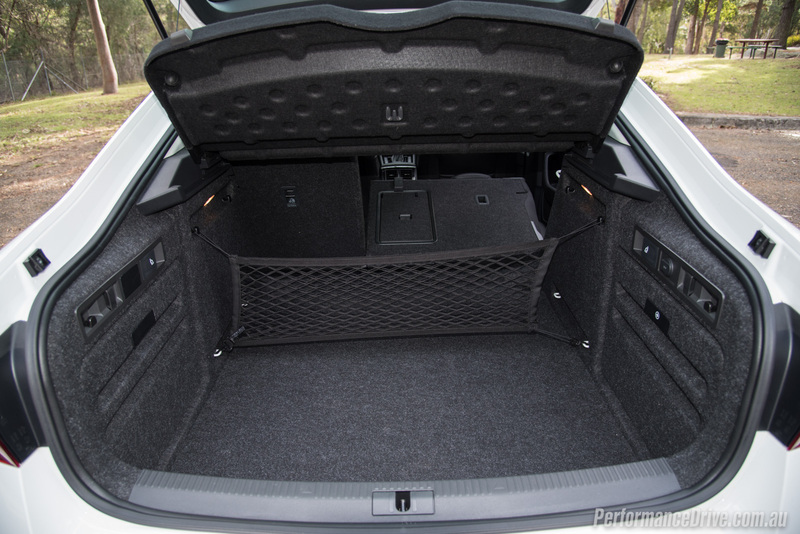 Skoda has stuck with the hatch layout at the back of the sedan, opening up a humongous 625-litre boot. 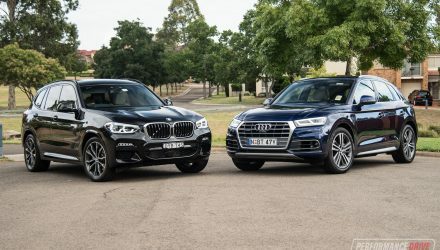 This is a lot more than what’s offered in the Australian rivals. With the rear seats folded you get 1760 litres – almost as much as some of the wagon rivals. 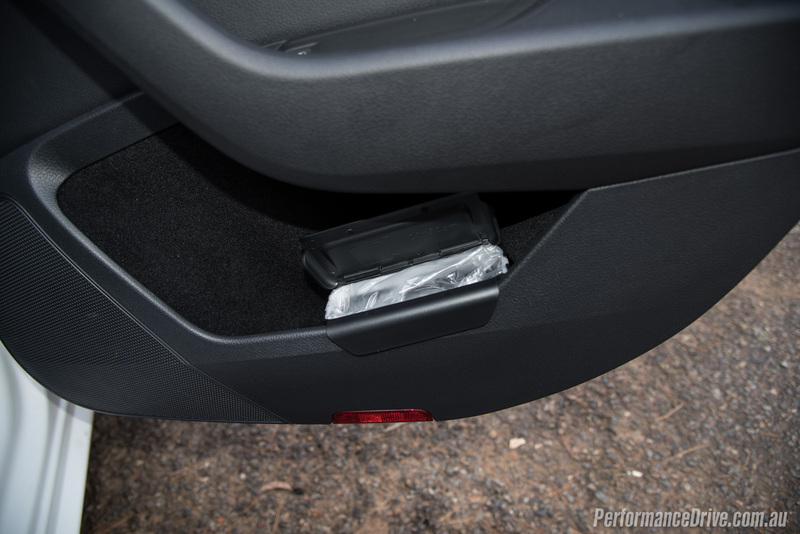 In the boot area there are a number of clever storage solutions, with pockets and tie-down hooks to keep your belongings secure. Under the floor is a space-saver spare wheel. Up front you get a typically conservative and user-friendly Volkswagen-like dash and controls. 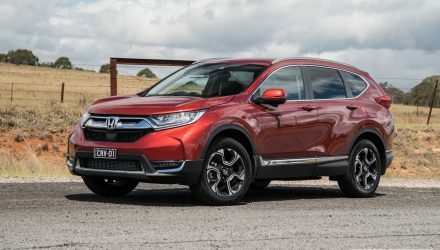 There are no awkward shapes or out-of-reach switches to frustrate your drive, and the driving position is spot-on with a highly adjustable steering and seating platform. Almost all of the on-board features are controlled through the 8.0-inch touch-screen interface which is standard across the board. 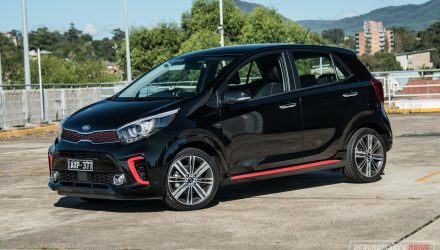 It includes Apple CarPlay and Android Auto, satellite navigation, along with SD card and USB support, feeding tunes through an eight-speaker sound system. Downsides to the interior? We can’t really find any. We guess the cabin ambience could come across as a bit cold and sterile, with no real design elements animating the atmosphere. 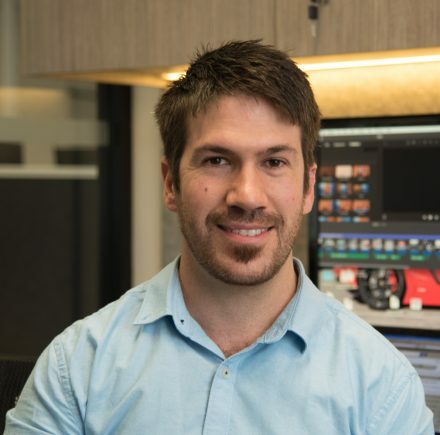 It is a mostly mono-toned environment too, which could become boring after extended use. Despite being the entry model, the 162TSI gets its power from the Volkswagen Golf GTI. 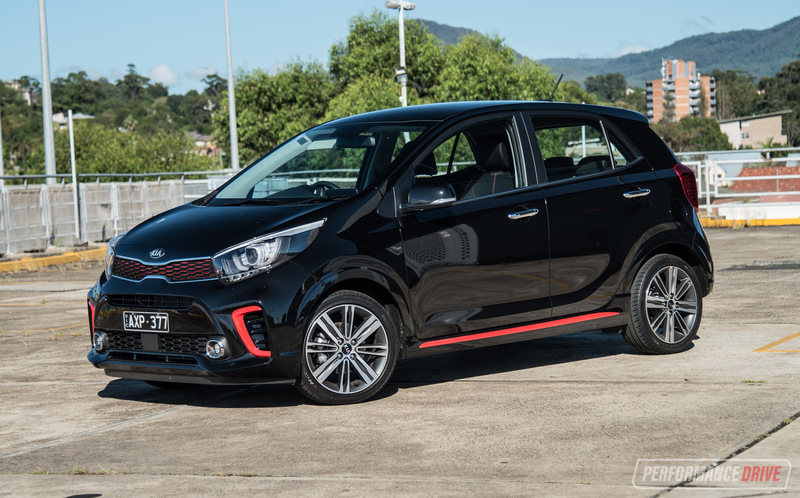 Yep, the engine is pretty much identical to that of the benchmark hot hatch, developing 162kW and 350Nm. 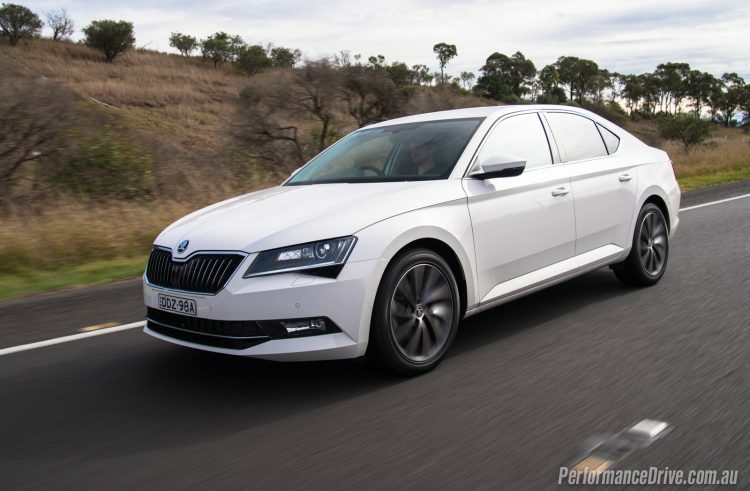 This might not sound like much in this large car class, but you need to consider the Superb sedan only weighs 1463kg. 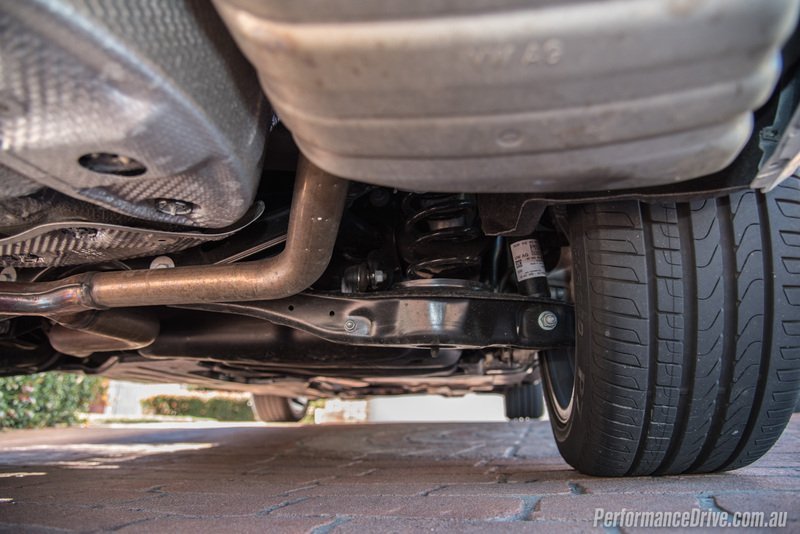 Pair that with Volkswagen’s very direct drivetrain technology, that doesn’t allow big losses in output when transferring engine energy to the driven wheels, you’re left with a precise and very swift drive. We timed 0-100km/h in 6.89 seconds and the quarter mile in 15.16 seconds. 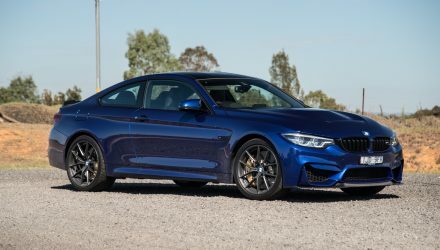 Again, compare that with even the SV6 version of the Commodore (210kW), which we’ve timed in 7.28 seconds, it becomes apparent this is actually a very quick car. The dual-clutch auto transmission sends power the front wheels with a stern command, with no time wasted during upshifts. 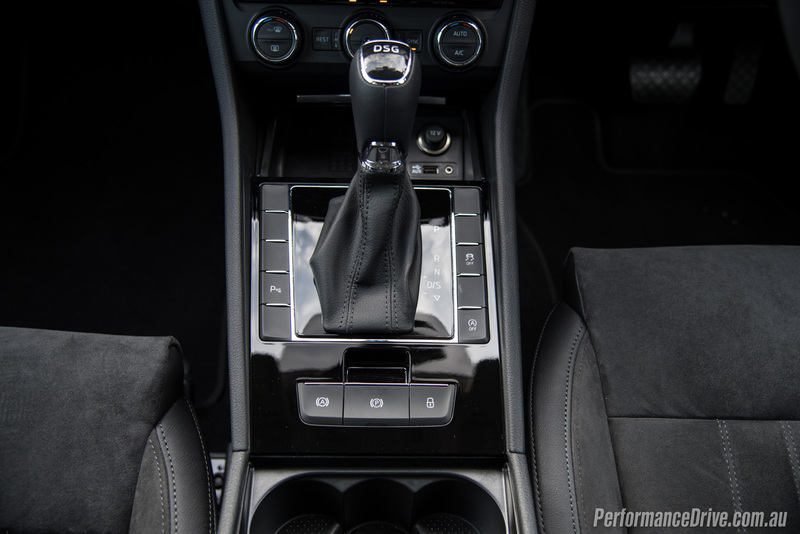 Downshifts can be prompted by toggling the gear lever only (no paddles), and they are accompanied by a light rev-match sequence, automatically. 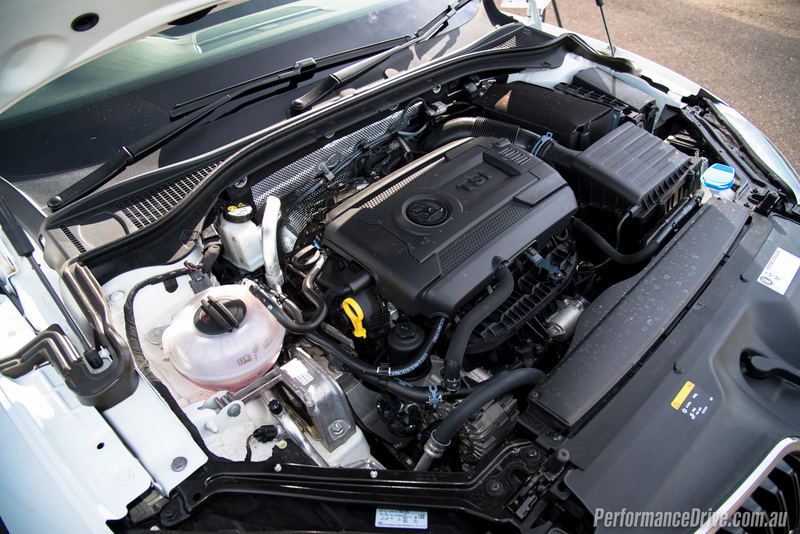 Like in the Volkswagen Group vehicles this engine is taken from, the Superb 162TSI gets an electronic-locking differential. 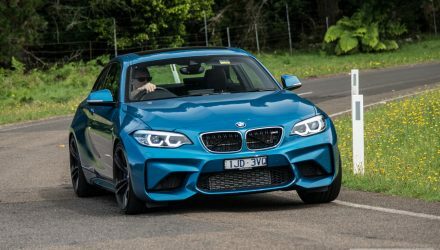 This activates under just 0.15g of lateral acceleration, making the car confident and reassuringly stable around corners. 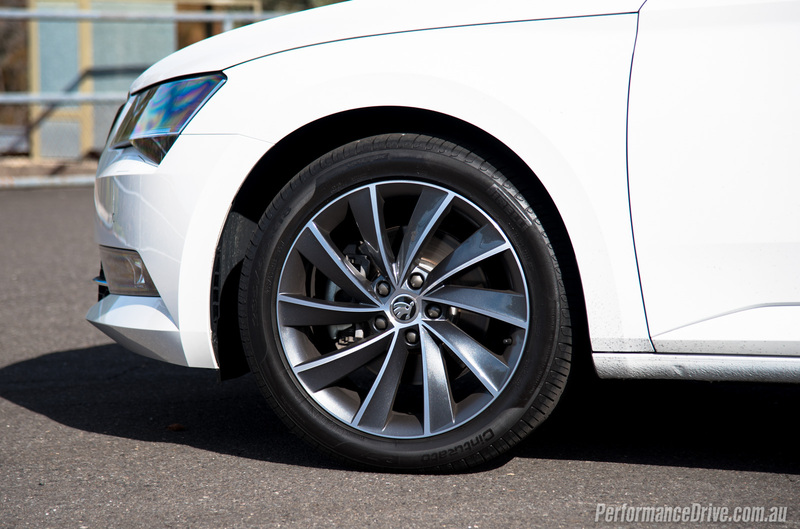 Volkswagen says it also helps to reduce understeer. In the real-world on a mountain road, you can feel it working. You can apply loads of throttle from – or just before – the apex and the drivetrain will pull the car around with proper conviction. 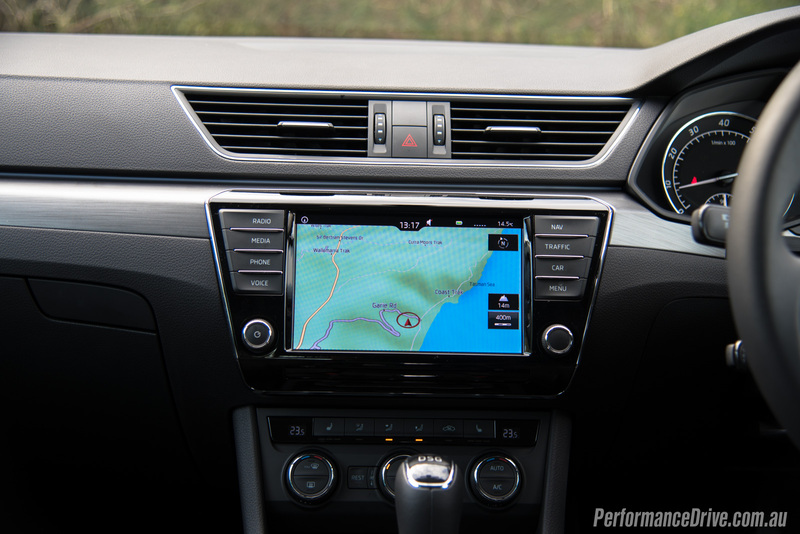 Some recognition should be attributed to the MQB chassis, which is also shared on the Mk7 Golf and Audi A3. It can be driven as a sports sedan. And it reacts like one when you do. It’s fun. 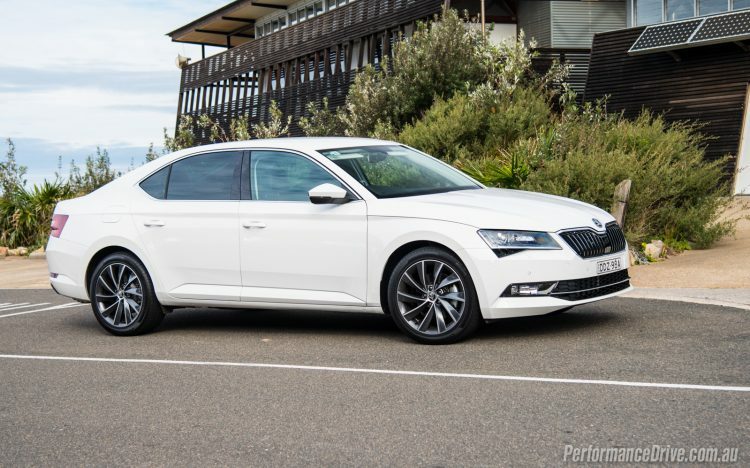 During normal driving, the Superb is, like the rest of the car’s philosophy, very approachable and easy to live with. The steering has a nice weight to it so you can feel where the wheels are, and all controls are neither too sensitive or unresponsive. With the performance mentioned above, carrying multiple passengers with cargo doesn’t hinder in-gear momentum or overtaking acceleration. Also helping is the engine’s peak torque which is spread from just 1500pm up to 4400rpm. As for economy? 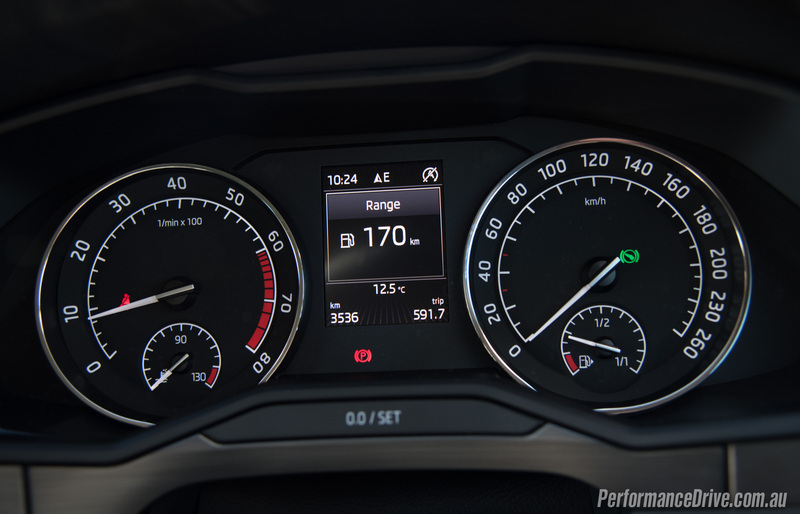 Being a product of Volkswagen, usually renowned for real-world efficiency (aside from the dieselgate scandal), the 162TSI offers a respectable official average consumption of 6.4L/100km. We experienced figures of around 7.8L/100km during our time. Bear in mind this did include a decent walloping of the accelerator pedal at times. You could probably expect to see around 7.0L/100km after extended regular use. Compare that to the rivals. The 2016 Skoda Superb 162TSI is a very good car. Practicality, efficiency, and performance are all at the front of the game in this segment in our opinion. 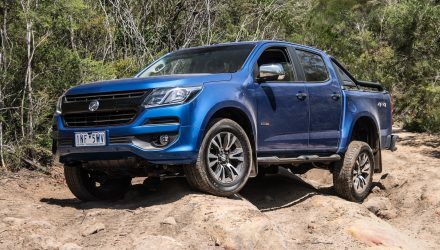 With an optional diesel for those wanting better economy and the 206TSI for those wanting more performance, it is, in our eyes, a perfect vehicle for those looking to transition from the Commodore or Falcon. 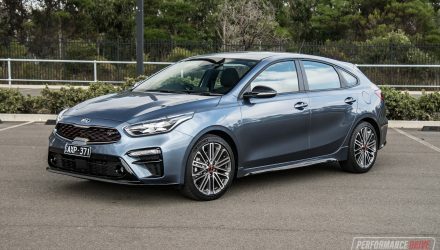 Even buyers considering a mid-size vehicle, like the Mazda6 and Ford Mondeo, should be looking over this way with keen interest.